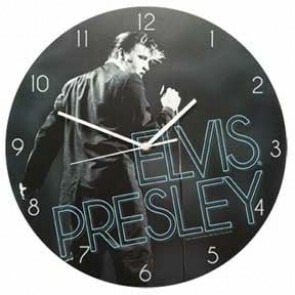 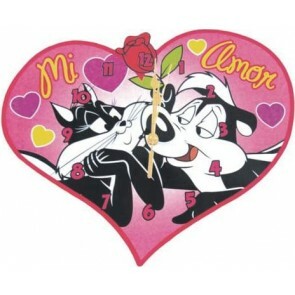 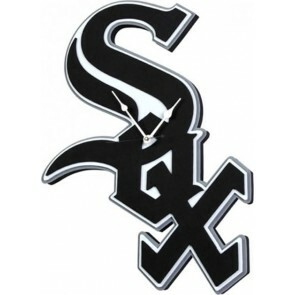 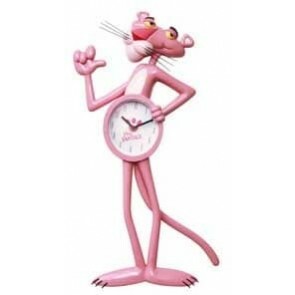 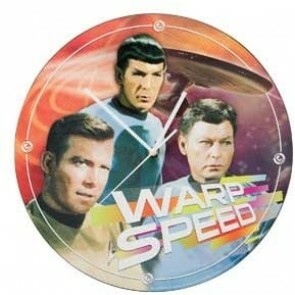 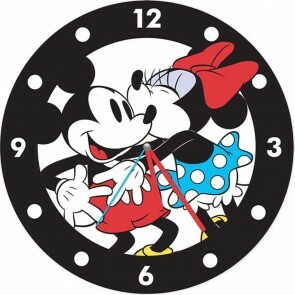 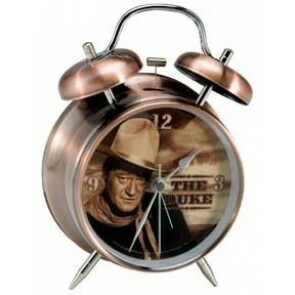 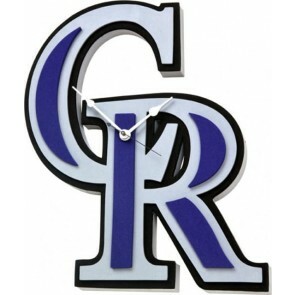 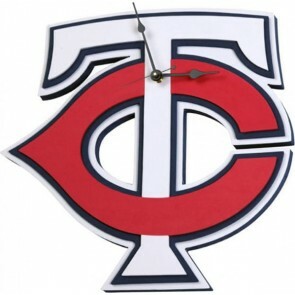 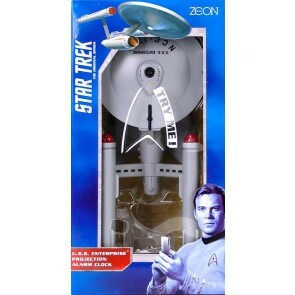 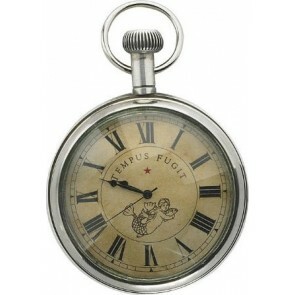 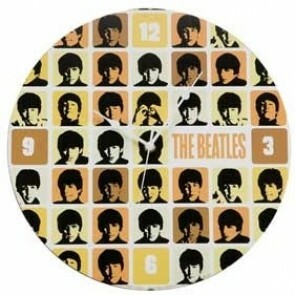 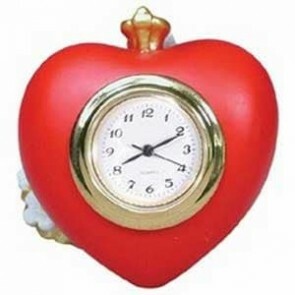 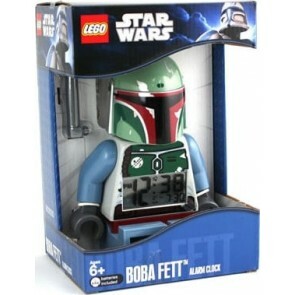 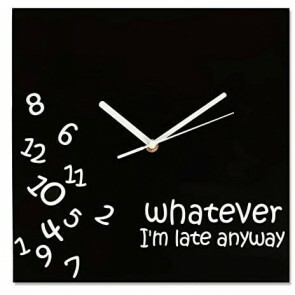 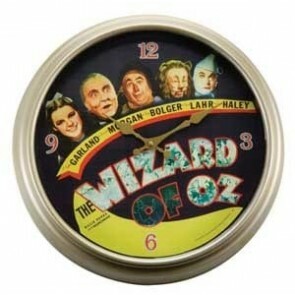 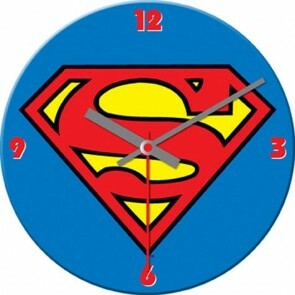 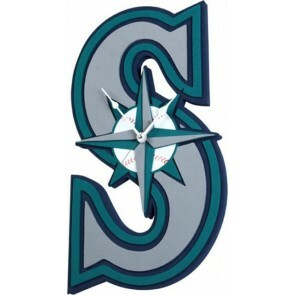 Here at Giftapolis we stock a large selection of Unique Wall Clocks. 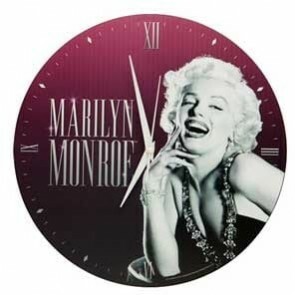 You can choose from many types including celebrity wall clocks, movie themed wall clocks as well as cartoon character wall clocks. 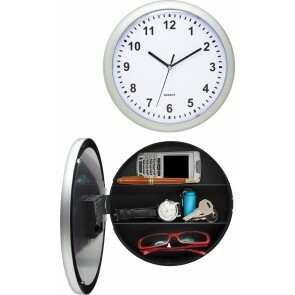 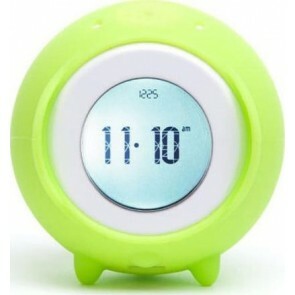 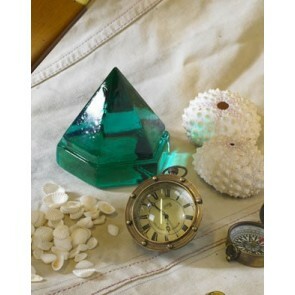 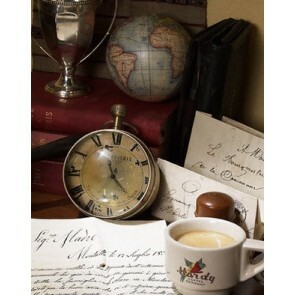 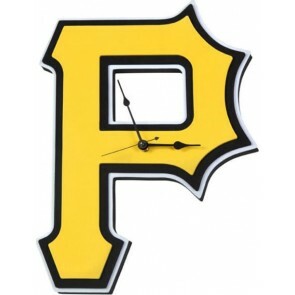 Within this unique selection of wall clocks, we know you will find the wall clock that you have been looking for.